Oggi un look perfetto per un pomeriggio di shopping con le amiche! Jeans ''NOISY MAY'' e camicia rossa e bianca a quadri ''EIKI'' con l'aggiunta di una T-shirt ''MOLLY BRACKEN''. Today a look perfect for an afternoon of shopping with friends! 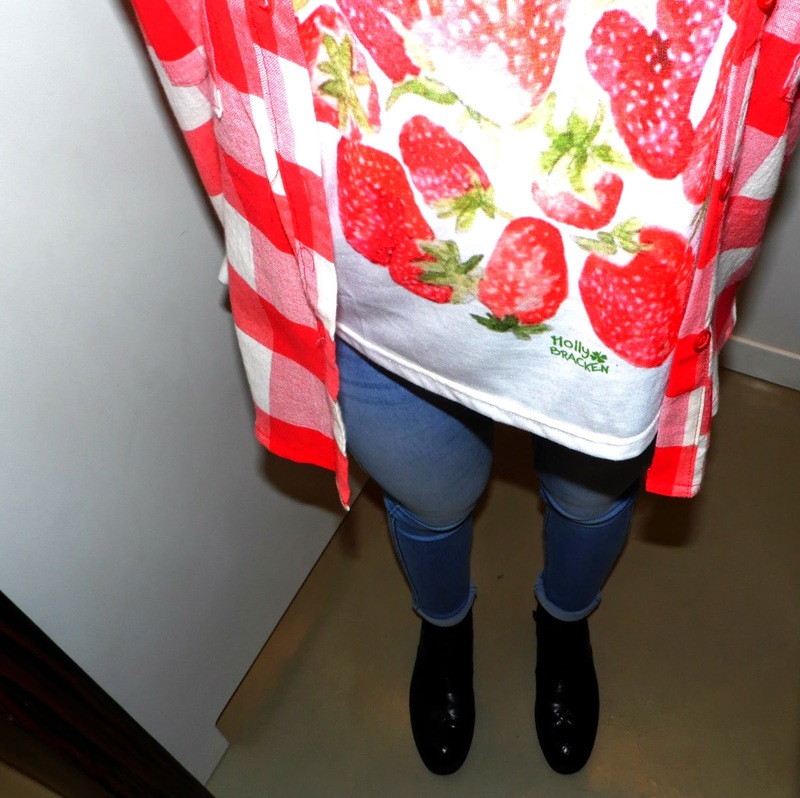 Jeans '' NOISY MAY '' and red shirt and white plaid '' EIKI '' with the addition of a T-shirt '' MOLLY BRACKEN ''.